If you haven’t yet familiarised yourself with Yamabushi Recordings then you won’t be aware that the label have become exceedingly good at championing some of the most disgusting, snotty bands currently lurking in the UK’s toilet circuit. Nembutal slot into the Yamabushi fold comfortably and their blend of nasty, vicious fastcore and crust punk means that the band don’t muck around when it comes to song-writing. Unlike most bands of this nature, Nembutal actually manage to fit more ideas into a single song than your average 30 second power violence band. This is obvious by simply looking at the track times; the band average 2 minutes per song and there’s an awful lot going on in each track. 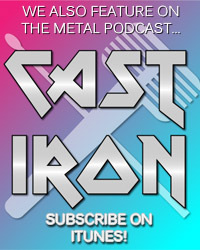 Melody is completely reliant on the guitar and thankfully the band have an onslaught of riffs to throw your way. Despite the speed of the playing, the guitar often stays pretty high in the mix which allows you hear the melodies. There’s even a cheeky little solo on Decay which gives the track some real flare. The other part of the instrumentation that really excels is the unrelenting drum-work. This is one of the most intense drumming performances I’ve heard on a punk record and it’s exhilarating to listen to. God only knows what seeing Nembutal in a live environment must be like. I imagine it’s the audio equivalent of being dragged under the wheels of a speeding truck. It certainly feels like it on record. Finally, the vocals tie up the whole package nicely and the constant switch between high-pitched screams and phlegm-ridden growls keep the proceedings as interesting as the instrumentation. The only part of the instrumentation that might be a bit lacking is the bass, but this is more a fault of the mix rather than the actual playing; it’s just very difficult to hear. 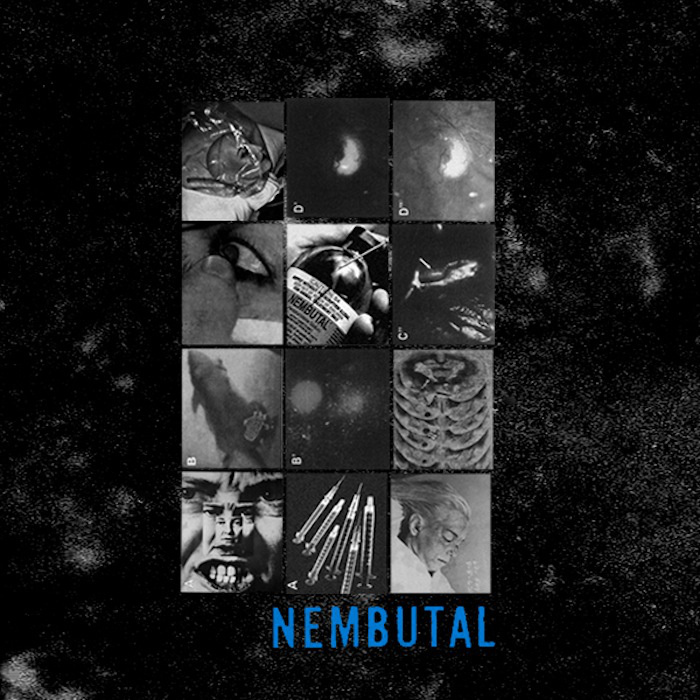 Nembutal’s debut demo is a relentless, steamroller of a record that densely packs as many riffs as it can into a single song. 5 tracks later and it’s like you’ve been entered into a UFC match with a professional competitor. Nembutal might not be doing anything countless punk bands have done before them, but they do it with such balls-out aggression that it can’t be ignored. Nembutal’s Demo is out now through Yamabushi Recordings. You can download it for a pay-what-you-want price by clicking here.